While starting a new business, business registration seems to be the most important part of it. However, once a private limited company is registered as per the provisions of companies Act, 2013 there are a lot of compliances that are required to be done by them on a number of occasions. All such compliances are mandatory in nature. During the life cycle of every registered company there are many legal compliances that are required to be done by them Timing and frequency of such Event Based Compliances in a Company depend upon the nature of the transactions or event. What is the Event Based Compliances in A Company? Registration / Modification or Satisfaction of Charge etc. In case of every such event compliances including filing of separate forms on with the registrar of companies is required. These filings are to be done under stipulated time period states in the rules. These event based compliances in a Company are equally important. It is through these event based compliances in a Company that the registrar is notified of any kind of changes in the status of the company, its legal structure, management and other key information. 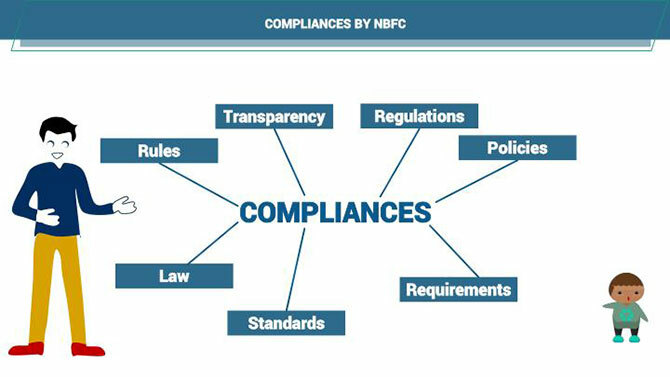 If these event based compliances in a Company are not done within stipulated time period as stated in the provisions of the Act and its relevant rules and regulations issued by the authorities from time to time, then the registered company will subject to such fines and penalties as specified in the same rules and regulations. If yours is a newly registered company or a well-established one, a businessman always wants to keep their focus on their business. While you concentrate on the business development part of it, we can help you by providing the support services of making sure you do not default in keeping up with the ROC compliance calendar or any other kind of event based compliances in a company. 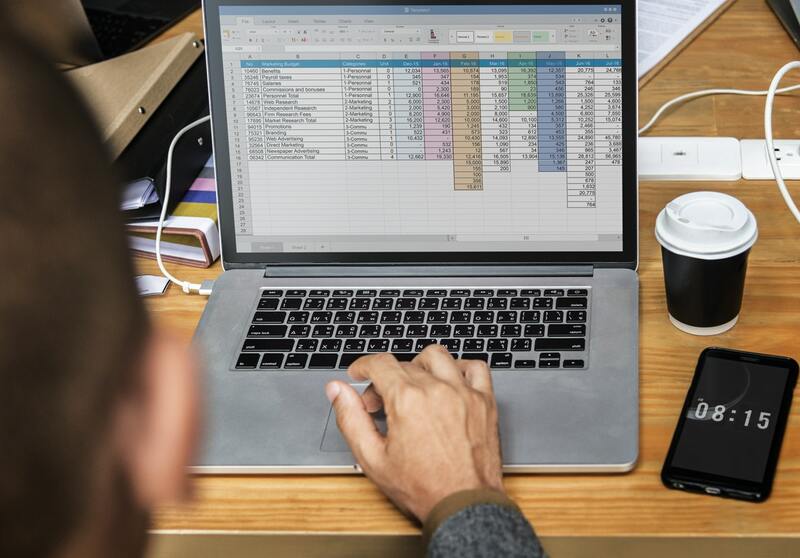 Our team of professionals at Corpbiz provides our clients with the list of the event based compliances in a Company calendar along with their due dates. For ensuring the compliance of all event based compliances in a company, we provide list of events in which reporting is required and also conduct periodical reviews of their clients records to ensure that all the relevant compliances are done with.